If no established path forward exists, why not create your own? 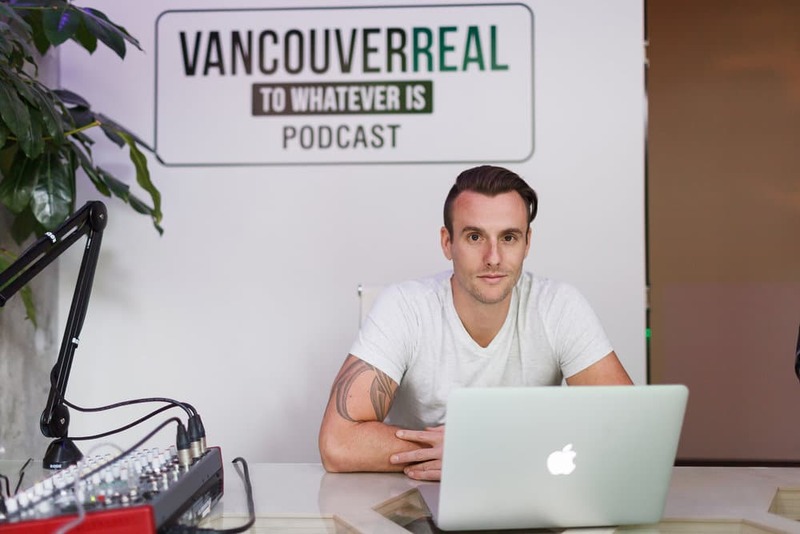 For Mike Zaremba, Owner and Co-Founder of Float House and Co-Host of the Vancouver Real podcast, this mantra has been one of the guiding philosophies of his early entrepreneurial career, taking a previously dormant industry and reintroducing it with spectacular results. Mike and his business partner and brother, Andy Zaremba, own a chain of wellness centres in the Lower Mainland that focus on floatation therapy and sensory deprivation. “Floating”, as it’s called, is a reflective activity that places customers within an isolation tank filled with magnesium rich water that can help relieve stress and improve sleep. The practice gained popularity in the 80s and 90s, seeing another rise in popularity over the past 5 years. There was just one problem for Zaremba and his brother Andy to overcome – Floating as a business didn’t exist in Vancouver, or British Columbia, so they would have to go through getting Float House regulated when no existing framework was in place. While some may have been put off by the red tape and bureaucratic challenges involved, it instead inspired Zaremba to double down and work harder on crafting the best small business he could. In Simon Sinek’s famous TED Talk on leadership, he puts forward the argument that it’s not enough to know what you do, or how you do it. Instead, why you do it must be central to your business, and it’s something Zaremba advises young entrepreneurs to embrace. “My main bit of advice for aspiring entrepreneurs is – what is your why? Digging into the reasons and being as honest as you can with yourself about why you want to do this business is so important. If it’s just to create an income it might not be fulfilling, and when you hit the hard spots it’s going to be more challenging. You really need to have a foundation that’s deeper than just financial security. Like an increasing number of Canadians, Mike Zaremba holds a side job alongside his main career. In his case, it’s presenting the Vancouver Real Podcast with his brother Andy. Just like Float House, it represents a passion project for the pair, which is all-important when it comes to a side hustle.